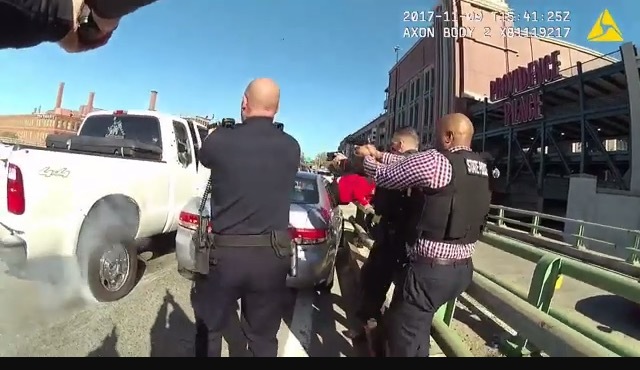 What a huge week for the Providence Police force who demonstrated how to handle a difficult situation under heavy pressure. Chief Hugh Clements and Commish Pare became the new law-enforcement "dream team" as they made their case defending their officers and the actions taken during the Providence shooting. 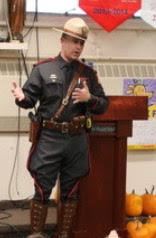 This was a long way off from the days of Peter Gilbert skydiving and having hookers brought to his cell. 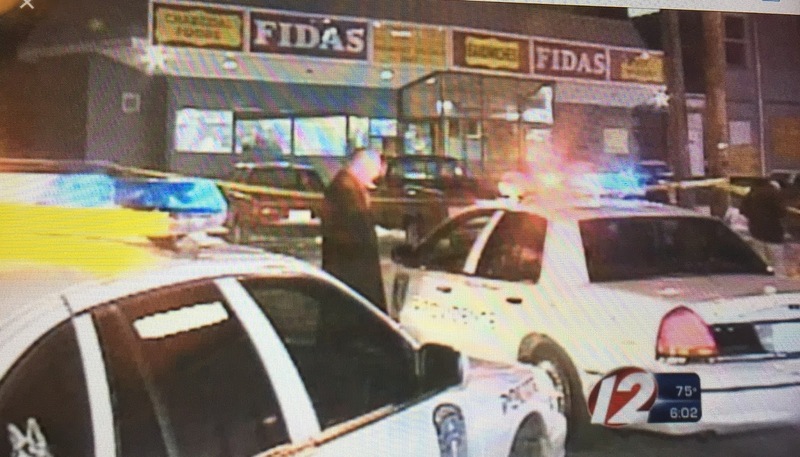 The Providence Police have never been better run and gone are the memories of the shooting at Fidas, and a chief that killed himself on the floor of his office. The public saw a police leadership team that was not giving out test answers, or having a corrupt tow list. 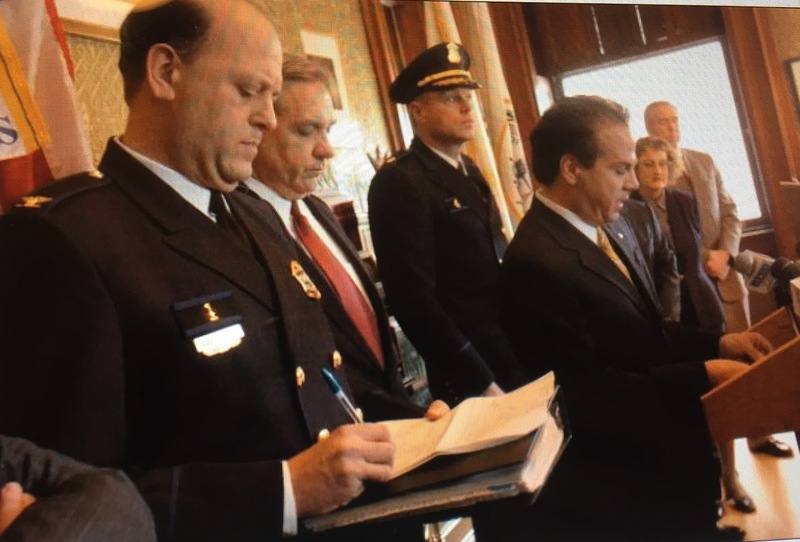 The Providence police truly are in a league of their own in the city of Providence.
" 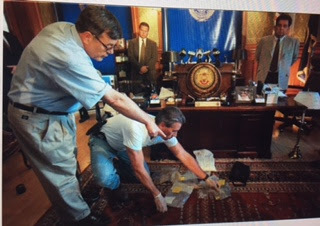 I found the blow"
Hard to imagine Cianci and Barney explaining "body-cams" instead of presenting the "missing cocaine"on the floor at City Hall. 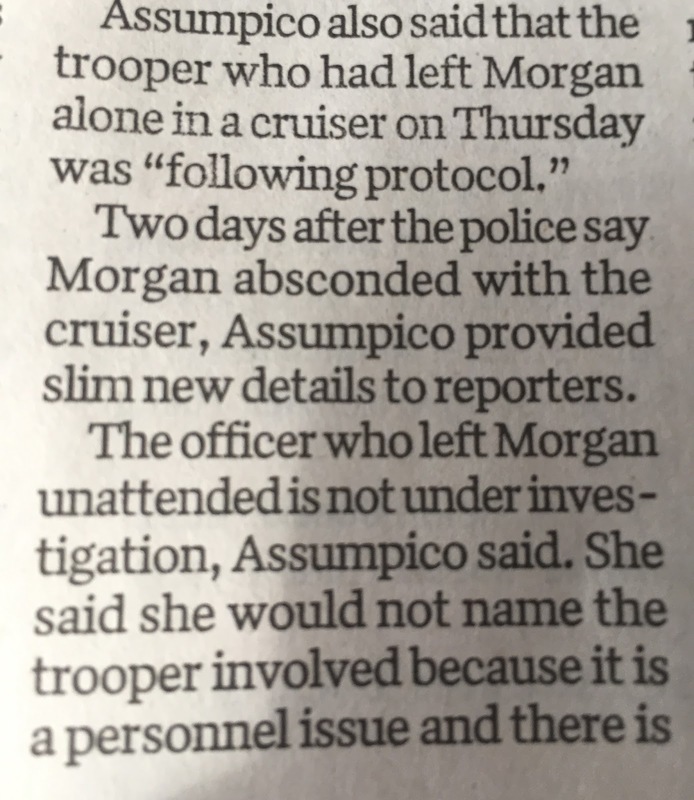 Chief Hugh Clements is the opposite of Dean Esserman , who could never have handled the media on a national story of this magnitude. 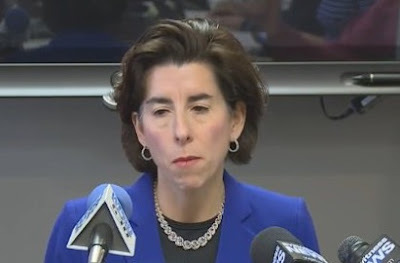 Amazing how Mayor Elorza has been absent this past week as his police force has become his greatest accomplishment as mayor. 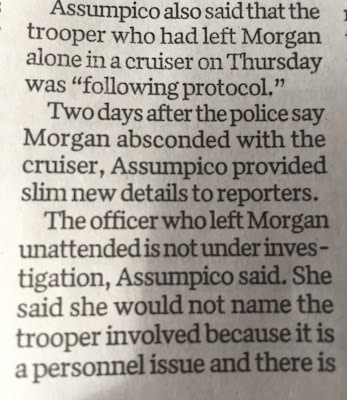 Meanwhile, "Queena" Raimondo invents a story attempting to make Col. Assumpico a hero, instead of the brave troopers who put their lives at risk. 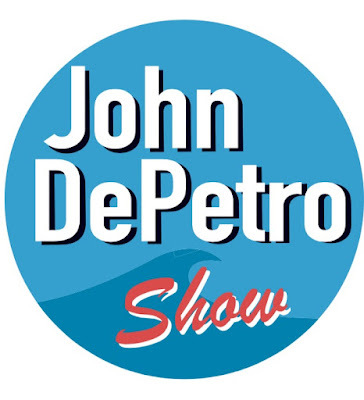 For the latest details on the shooting listen to the John DePetro Radio show, now weekdays 11:AM-2:PM on AM 1380 WNRI.